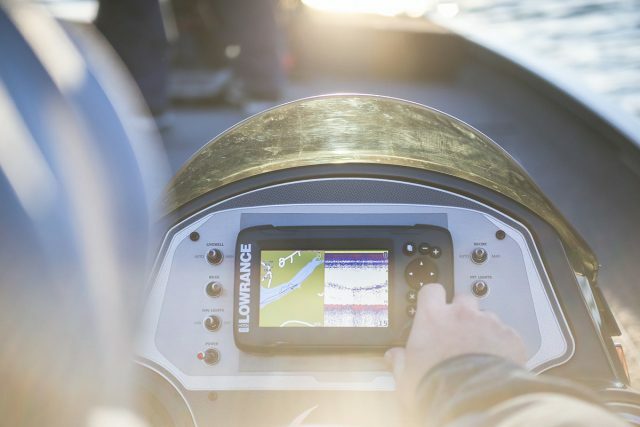 Lowrance has just announced the new HOOK2 series of fishfinders/chartplotters, delivering a new standard for ease of use and affordability. 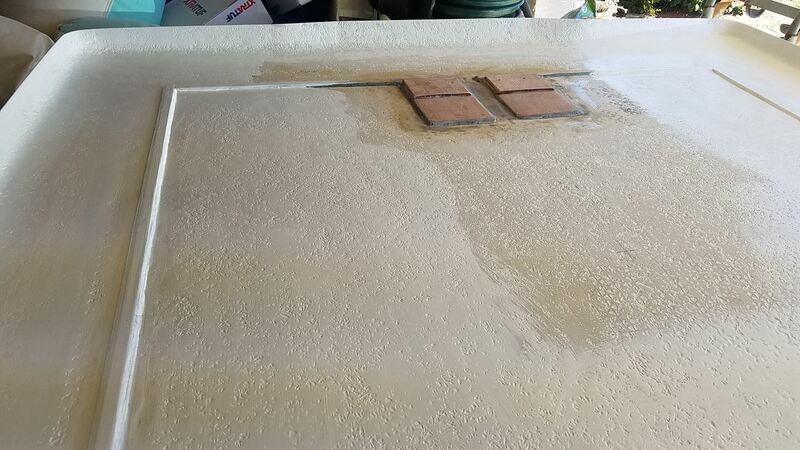 HOOK2 is not only easy to use, it’s also a powerful performer on the water. 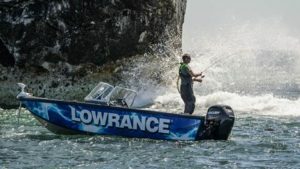 Anglers can cover more water in less time with 2X wider sonar coverage with new Lowrance wide-angle Broadband Sounder™ and CHIRP sonar – providing more sonar coverage of most fishfinders on the market today. 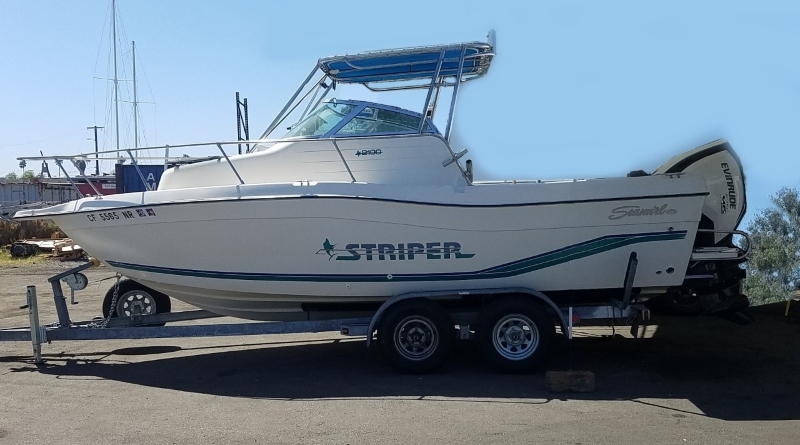 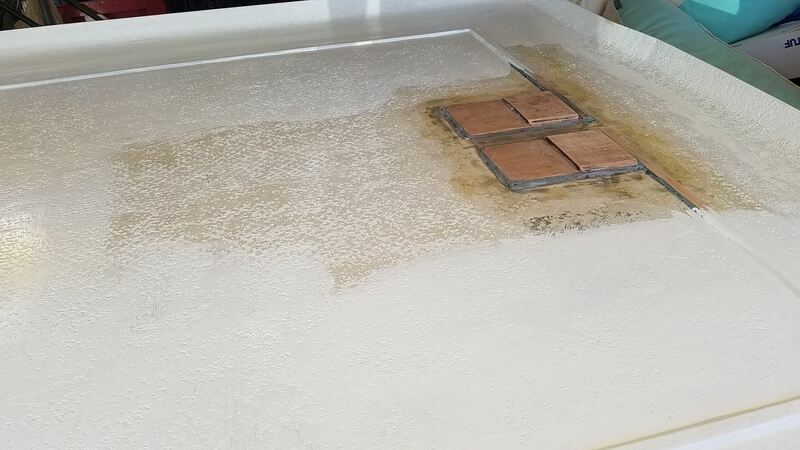 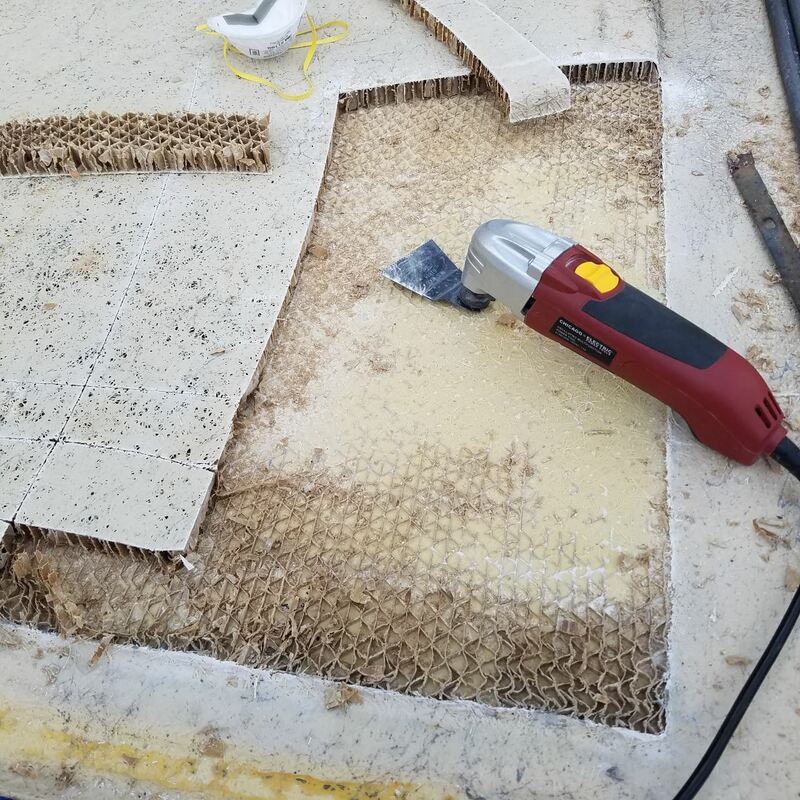 SideScan and DownScan Imaging™ complete the HOOK2 sonar arsenal on select models, ensuring anglers can view life-like images of fishing-holding structure to both sides and below the boat. 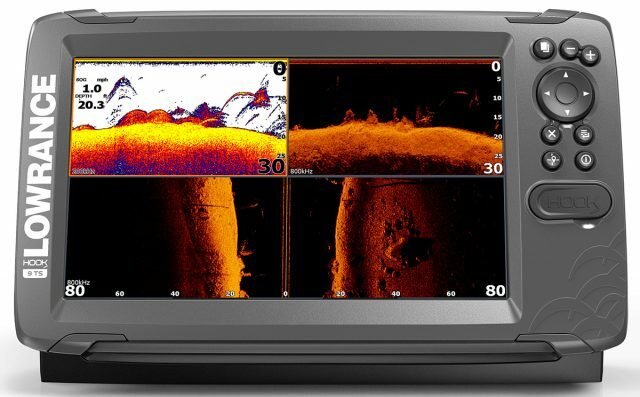 The new HOOK2 series will be available in three easy-to-install, value-priced sonar categories to meet every angler’s needs – 3-in-1 sonar with High CHIRP, SideScan and DownScan Imaging; 2-in-1 sonar with High CHIRP and DownScan Imaging; and proven Broadband Sounder™, respectively known as TripleShot™, SplitShot™ and Bullet. 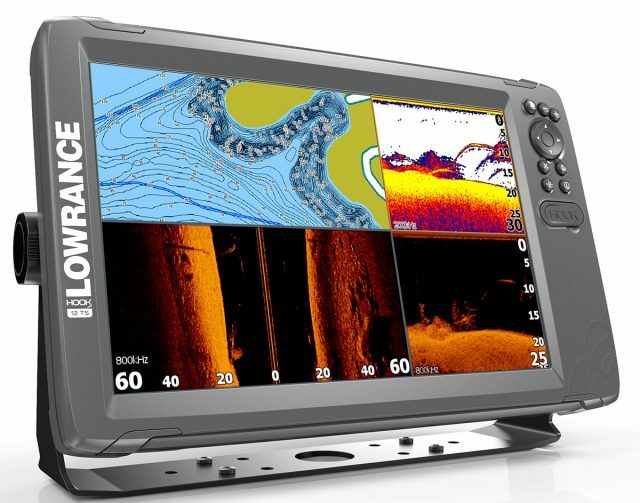 Bullet 4-inch have an eye-catching, new wide-screen design, providing additional detailed sonar history versus vertical 4-inch display models. 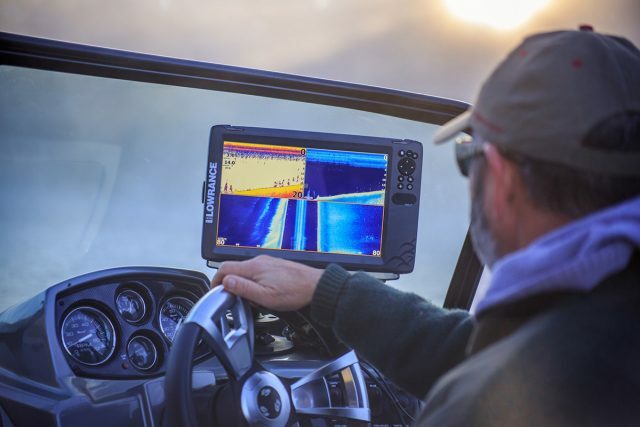 HOOK2 fishfinder/chartplotters will be offered in 12-, 9-, 7-, 5- and 4-inch display sizes, and most models will also feature full navigational capability and pre-loaded, high-detail mapping with 1-foot contours of more than 3,000 U.S lakes. 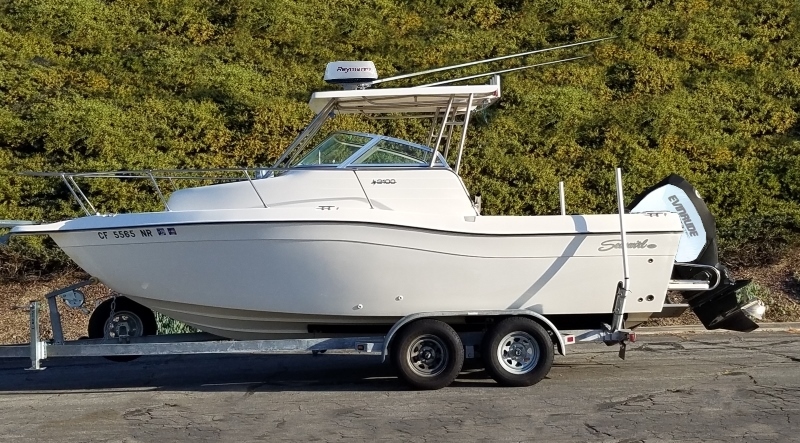 HOOK2 coastal models will be available with a US/Canada Navionics® Nav+ mapping card. 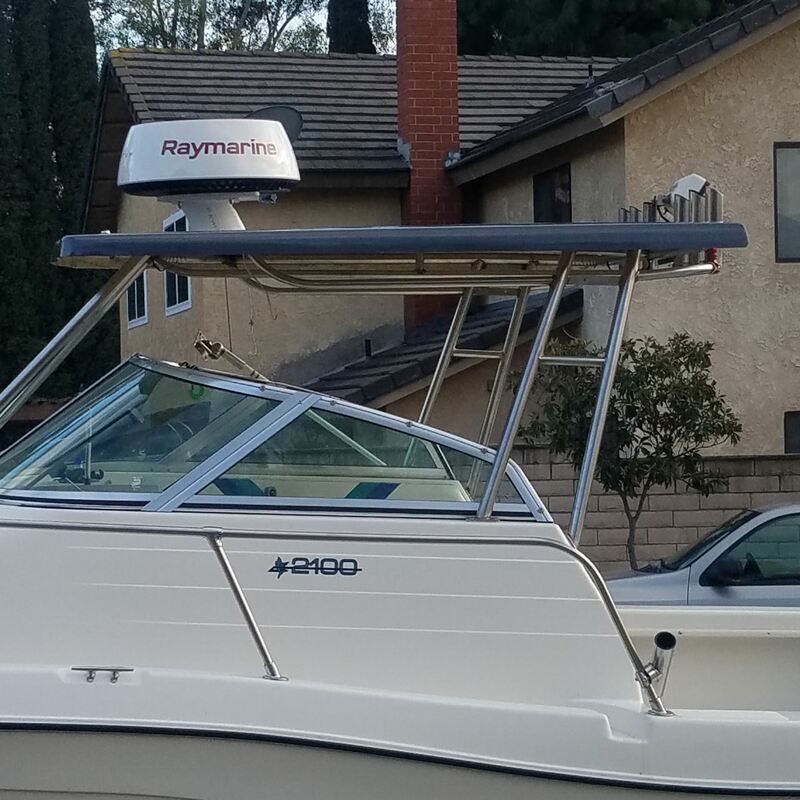 HOOK2 fishfinder-only models – with the exception of the sonar-only HOOK2 4x Bullet – include a built-in GPS Plotter (without charts) for saving waypoints, following trails and navigating to favorite fishing spots. 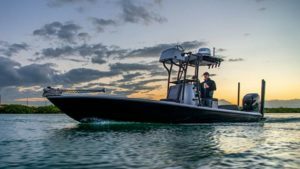 Ranging in price from $99 to $1,499 and scheduled for December 2017 delivery, the HOOK2 fishfinder/chartplotter will be sold by authorized Lowrance dealers and distributors throughout the United States and Canada. 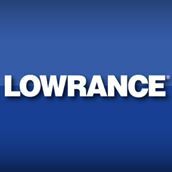 For more information on HOOK2 or the entire Lowrance line of marine electronics or to locate an authorized Lowrance dealer, please visit www.lowrance.com.